© Nancy Lundebjerg. All rights reserved. 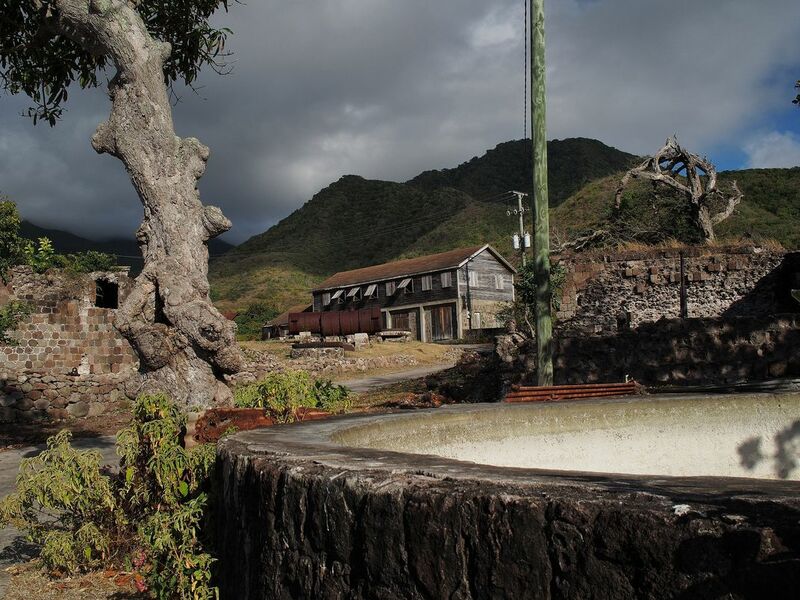 The New River Plantation on Nevis is a shadow of its former self having ceased sugar production in the 1950s. Date Uploaded: Sept. 7, 2015, 5:08 p.m.